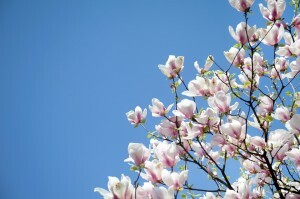 Spring cleaning is an annual ritual for millions of Americans. While you’re cleaning out that clutter and sprucing up those sideboards, why not take a moment to schedule an appointment with your dentist in Topeka? 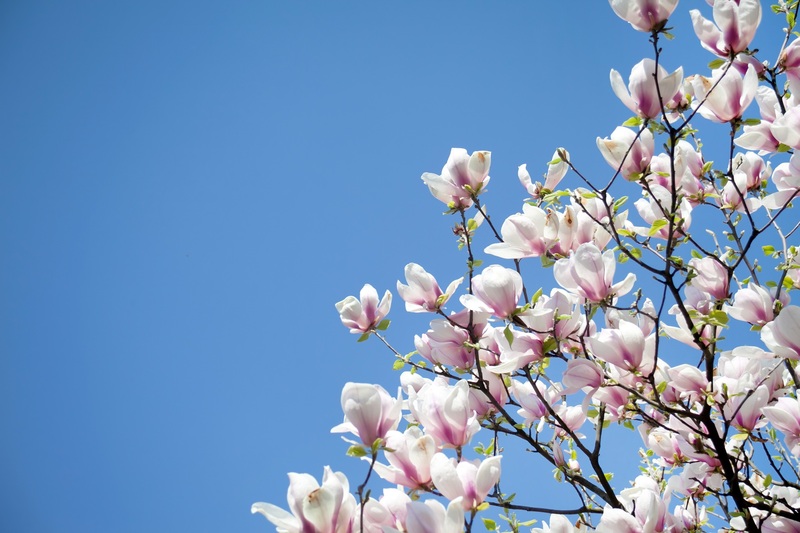 There’s no better way to care for your teeth and gums and nip potential problems in the bud than with biannual cleanings and exams. It’s no secret that tooth loss can lead to more serious issues later. Teeth can begin to shift into the gaps of your smile. Bone inside the jaw can begin to break down and resorb back into the body. 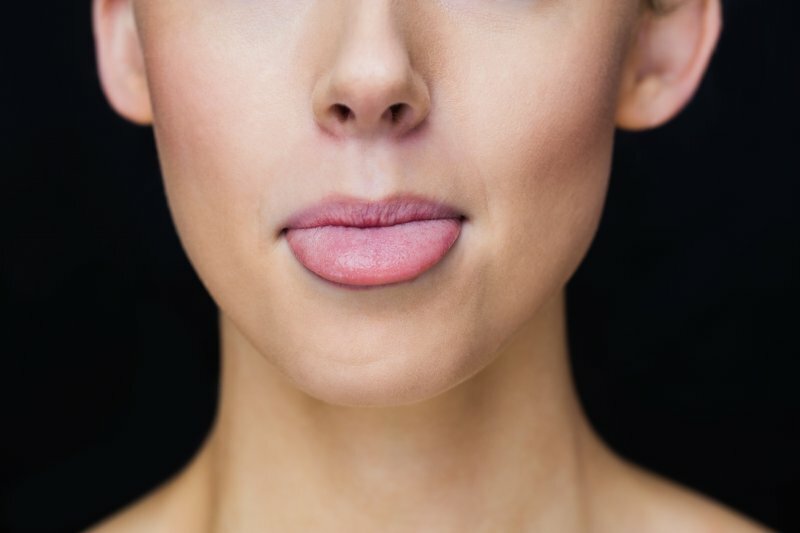 Your biting force can become diminished, resulting in more difficulty chewing your favorite foods. But dental implants in Topeka can turn back time. 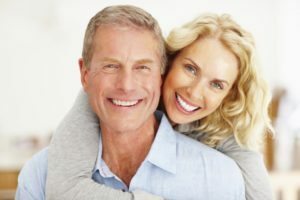 If you’re still learning about dental implants, you may notice that they can be an expensive treatment. Here’s how dentists determine cost and what you can do to make payments more manageable. 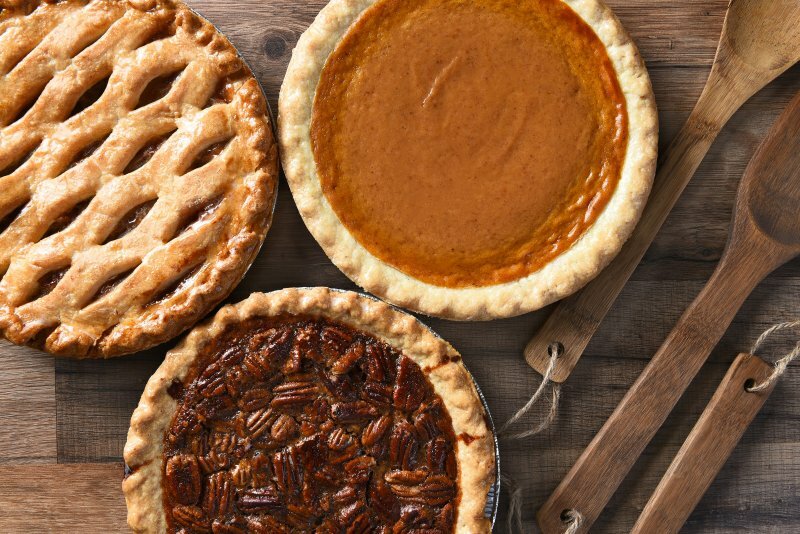 As the year approaches its end, the holiday season will soon be here, which is a time when delectable bites and sugary sweets can be found everywhere. 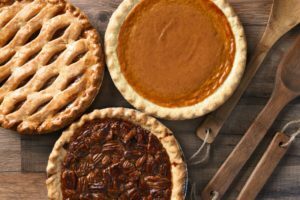 Before you indulge, though, your family dentist in Silver Lake says take a moment to get an understanding of how some of the commonly consumed foods and candy treats can impact your oral health. Thus, you can take the proper steps to prevent unwanted problems. 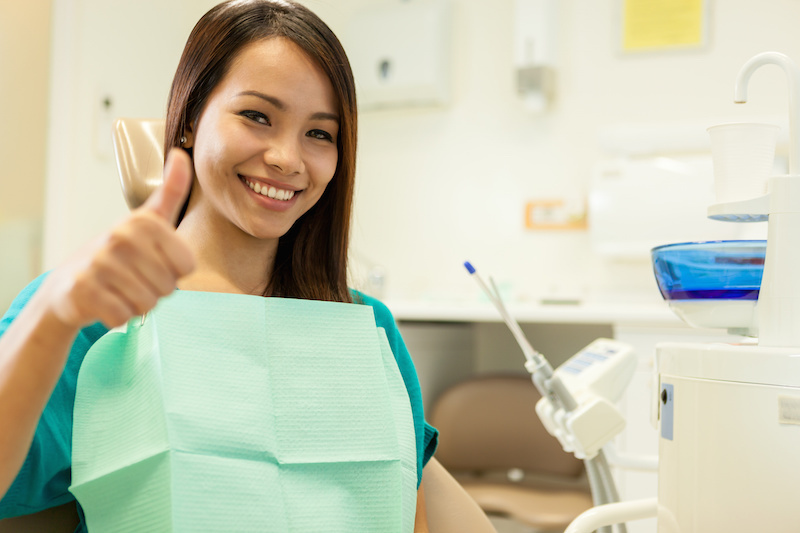 Having dental insurance can be a wonderful way to invest in your family’s oral health — but it is not the only method of making high-quality dentistry more affordable. Finding a dentist in Topeka who offers an in-office savings plan does the exact same thing, and because it’s more flexible, it can sometimes be even better than dental insurance. Does Dental Insurance Cover Invisalign in Topeka? Would you like to have straighter teeth and a more beautiful smile? Invisalign is a clear orthodontic treatment that can help you improve the alignment of your bite without having to wear fixed metal braces for a year or more. Adults and teens alike appreciate the subtlety of Invisalign — but it does come at a higher cost than the conventional orthodontic method. Fortunately, people who have dental insurance can often receive some coverage on Invisalign. 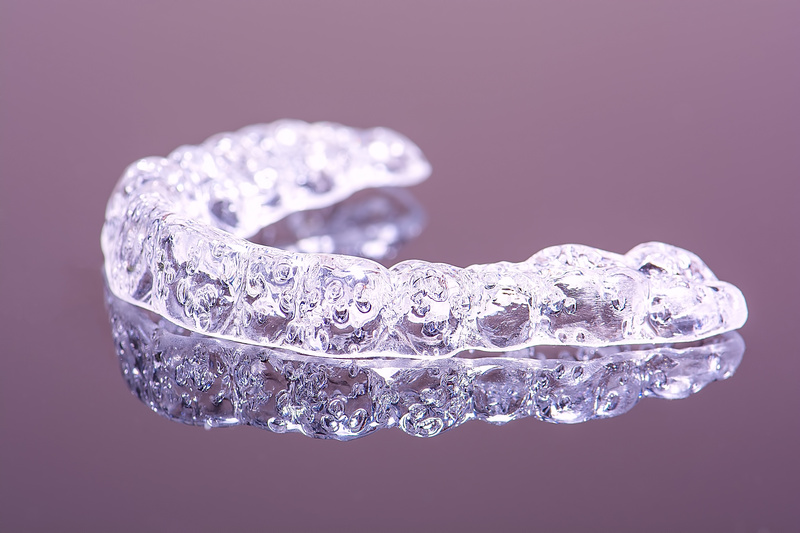 Financing can help make it more convenient to pay for clear aligner treatments as well — keep reading to learn more about ways to reduce the cost of Invisalign. Comments Off on Does Dental Insurance Cover Invisalign in Topeka? It’s a beautiful, summer day, and you intend to head down to Lake Shawnee to take in the gorgeous scenery. Your plans are derailed, though, because you’re suddenly struck with a debilitating pain that radiates throughout your jaw from a toothache. Along with being disappointed in the fact that you won’t be able to enjoy the day as planned, you’re left wondering whether the discomfort you’re feeling warrants a trip to the hospital or a call to your emergency dentist in Topeka. 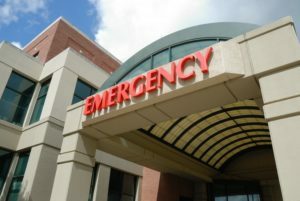 To help you in assessing the severity of a dental emergency, your local expert weighs in with some important information. Is a Single-Arch Adjustment Possible with Invisalign in Silverlake? There once was a time when the only route for correcting malocclusion (bite issues) was with metal braces. Thankfully, with the advances in the world of dentistry, patients now have other options, one of which is Invisalign in Silverlake. It uses clear aligners to provide a more dignified and flexible treatment process than the traditional method. As you read on, your local dentist discusses the single-arch adjustment – an example of the flexibility of the Invisalign method. Comments Off on Is a Single-Arch Adjustment Possible with Invisalign in Silverlake? 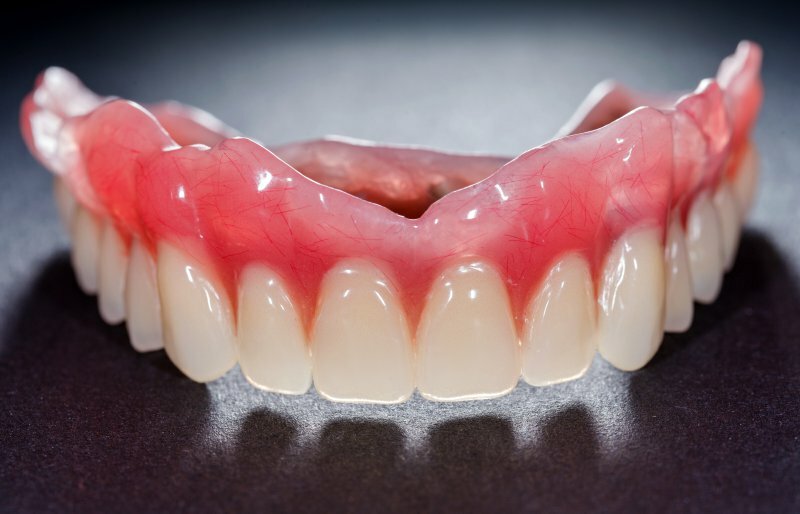 If you want to make your new denture last as long as possible, it’s critical that you take the necessary steps in proper denture care. 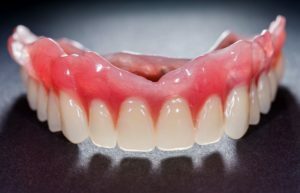 A denture in Topeka will last anywhere from 5 to 7 years when properly cared for, but replacements might be needed sooner if you don’t like the discoloration that appears on it with long-term use. That’s why your dentist is offering a few tips to help your denture keep its natural appearance.